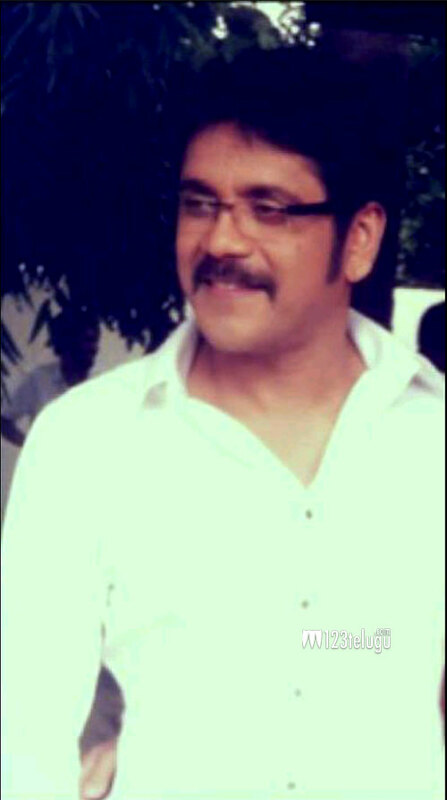 This is the first photo of ‘King’ Akkineni Nagarjuna from the Akkineni multi-starrer project, ‘Manam’. Nagarjuna is looking quite handsome here. The funky beard has been removed for a more traditional look. Telugu cinema legend Dr. Akkineni Nageswara Rao and Naga Chaitanya will be a part of this movie and shooting is currently going on. We like this look Nag.